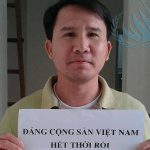 Hoang Duc Binh is a blogger and the Vice President of the Viet Labor Movement (Phong Trao Lao Dong Viet), an independent organization promoting labour rights. 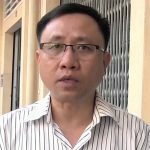 He reported on the Formosa environmental disaster, which resulted in tonnes of dead fish washing up off Vietnam’s central coast, and sought environmental justice for the affected fishermen. 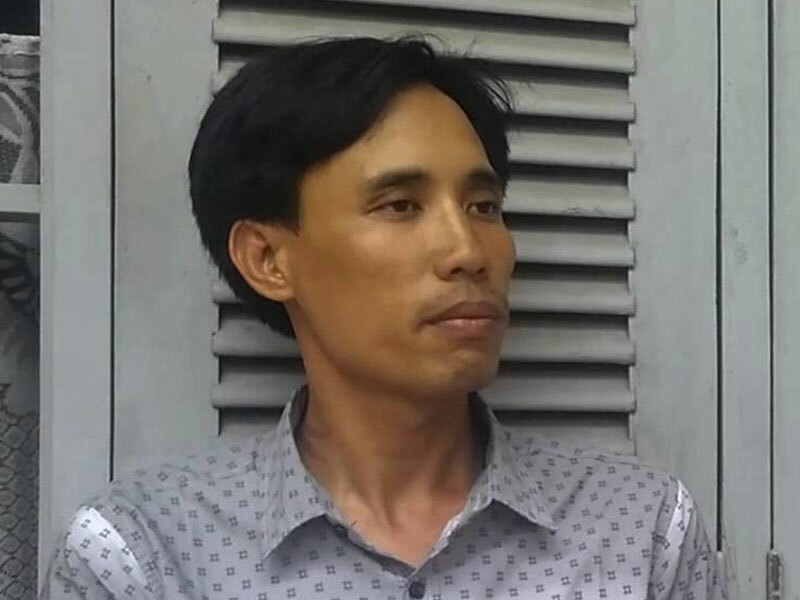 Hoang Duc Binh was forcibly removed from his car by local authorities on May 15, 2017 while traveling with prominent Catholic priest and social activist Nguyen Dinh Thuc. 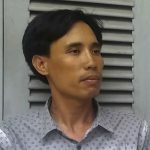 He was sentenced to 14 years in prison in February 2018.